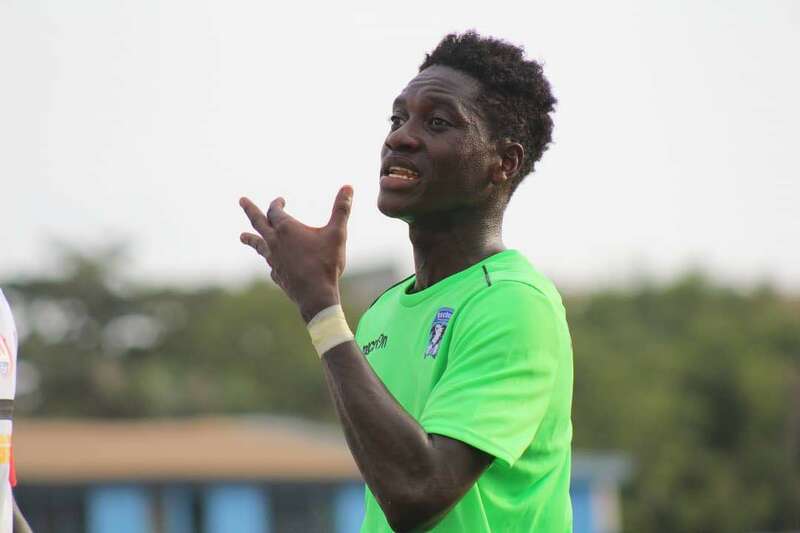 Bechem United midfielder Kwadwo Asamoah made history on Saturday as he became the youngest player to feature in the Ghana Premier League when his side suffered a 3-0 drubbing in the hands of Kenichi Yastuhashi’s Inter Allies at the Tema Sports Stadium. 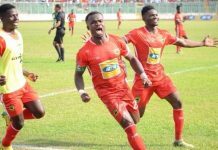 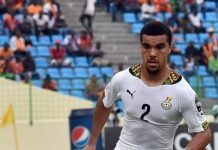 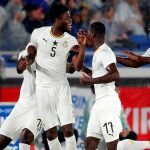 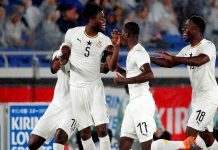 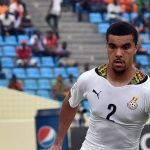 The 15-year-old made his bow when he came on for Maxwell Frimpong in a bid to at least help the Hunters salvage a draw after going behind to Victorien Adebayor’s goals. 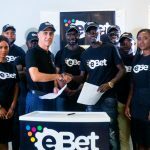 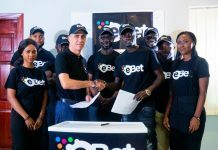 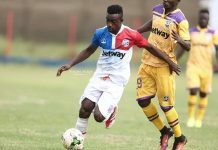 Asamoah, who joined Bechem from lower-tier side D.C United is expected to make the Ghana U17 squad ahead of their qualifiers for the Fifa U17 World Cup. Although, Asante Kotoko goalkeeper Danlad Ibrahim is also 15 years old, he is almost three months older than Asamoah.